I wrote this in Fall, 2013, while slogging through my therapeutic writing about the infamous Summer of 2012 and its aftermath. My brain is fully of heavy thoughts, and it is time to take a break. I thought it would only be fair to devote a page to Petunia, a crucial but heretofore overlooked player in that summer’s drama. Who the heck is Petunia, you ask? Why my old pink laptop, of course! I am writing on her at this very moment! Incredibly, she is still alive. She still boots but her disk drive is broken. Her backup service has inexplicably failed. Several of her programs have mutinied and refuse to run. I have repaired her frayed cord twice—once with blue painter’s tape and now with purple duct tape. (She says the latter is much cooler.) She peppers me with countless error messages each day but I can see that she is trying to hang on for my sake, and I appreciate her for it. 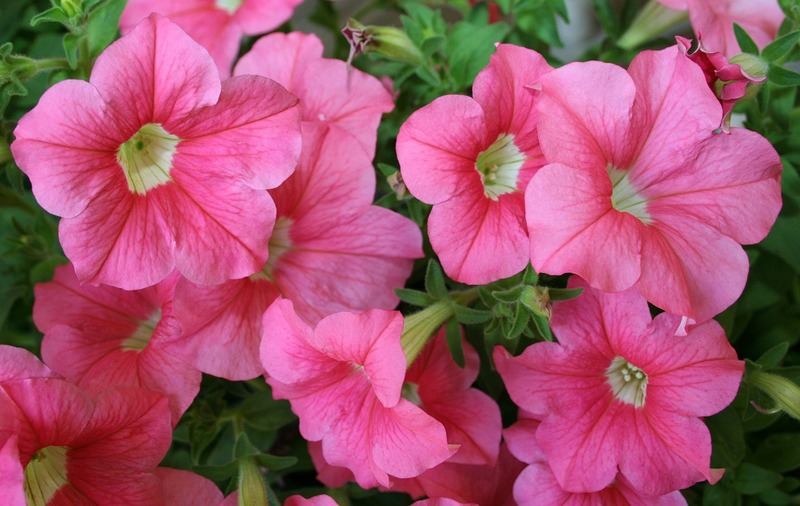 Though Petunia should be past menopause by now, she still overheats and shuts herself down about every 30 minutes. But take heart! I am close to perfecting the solution. As I write this, she is propped up on my daughter’s pink and green polka-dotted eraser (It should come as no surprise that she is please with my choice.) and a packet of wooden chopsticks I found in the utensil drawer. She is being ventilated by a fan sitting on my big yellow Langenscheidt dictionary, which is in turn sitting on the white plastic Ikea chair across the kitchen table from me. It is October, and I’m getting a wee bit chilly…. I could use a cup of coffee but then I’d have to unplug something. This is part of The Story of Hanna. For the previous installment, click here. For the next installment, click here. Posted in creative nonfiction, memoir, writing and tagged computer, culprit, Dell, determination, family rules, making due, perseverance, processing, sidebar, technical difficulties, The Story of Hanna, therapy, writing. Bookmark the permalink. Oh boy! I feel your pain! Our laptops can kind of be like pets or friends and it feels awful (and expensive!) when they fail! Great story and Petunia sounds like a very loyal friend. Has she retired by now? The funny thing is all my laptops have had names, (and my printer too!) including Rosa and Petronella. Hmm, never thought to name the printers. Petunia retired a few months after I wrote that, and I was in dire straights for a while until I got Lucy, my Mac. We also name cars in our family. I drive Jenny. My old, beat up Volvo station wagon was Betsy. My husband recently got Charles, and before that, he had Pluto. Our daughters named them all except Betsy. All station wagons are Betsy because that is a “family rule” from my childhood. We had a succession of Betsys. Maybe I will put that in Family Rules! I will probably strain the patience of you all but I still have some leftover Hanna segments I am going to post. Family Rules and The Story of Hanna were my first attempts to write in any cohesive fashion, and the blog is my first attempt to show my writing to an audience. I should maybe omit some bits or re-order them in future but for now I am just going to process until I am all processed out. Wow, I wrote a lot! Thanks for being a great reader! Oh, I believe you’re not making this up…I, too, had my own Petunia once, only his name was Frank, as in Frankenstein, and maybe I should have tried painter’s tape and purple electrical tape and that might have helped. You crack me up! Frank is a great name!